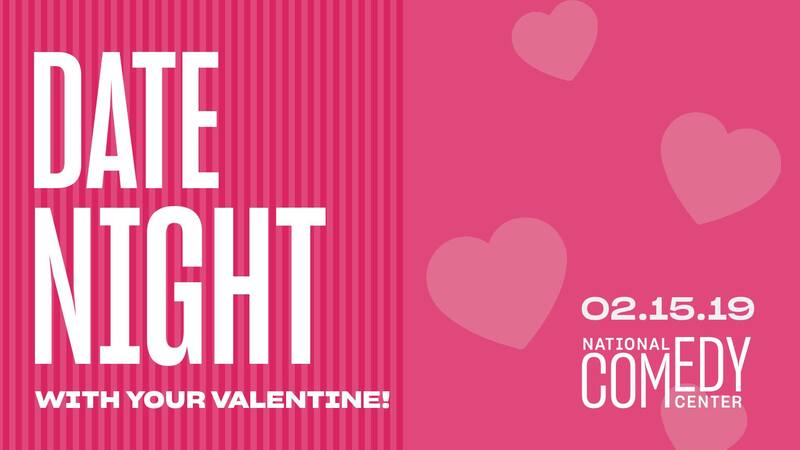 Make the most of your Valentine’s Day festivities by coming to Date Night at the National Comedy Center! Bring your loved ones for a special night filled with love and laughter. Experience interactive exhibits and find out if you and your partner have similar senses of humor! Bubbly cocktails and sweet desserts will be available for purchase to enhance your experience, plus a special photo opportunity is included to remember your visit.